When a feminist filmmaker sets out to document the mysterious and polarizing world of the Men’s Rights Movement, she begins to question her own beliefs. 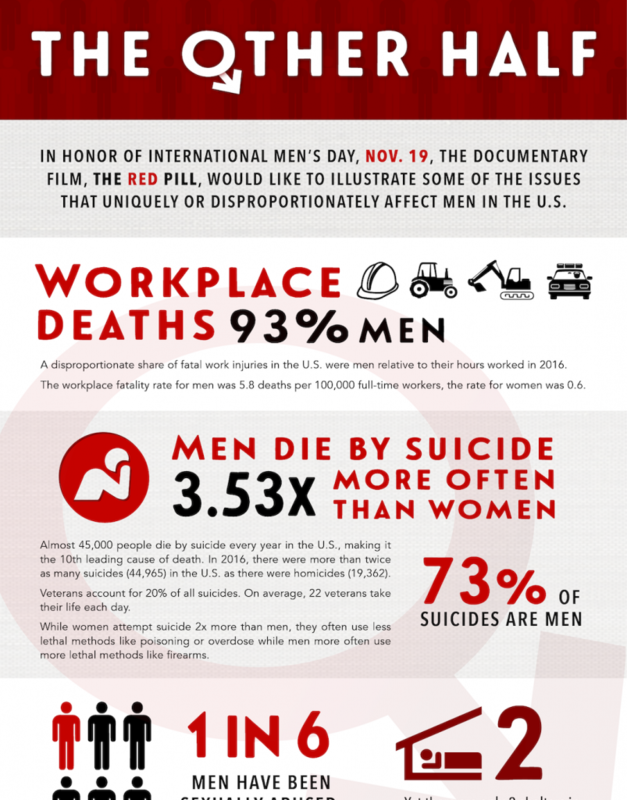 The Red Pill chronicles Cassie Jaye’s journey exploring an alternate perspective on gender equality, power and privilege. Never-before-seen footage from the making of the film.